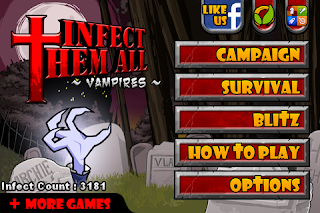 BE VAMPIRE! 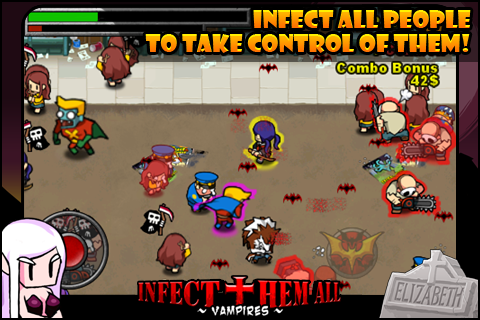 INFECT THEM ALL! 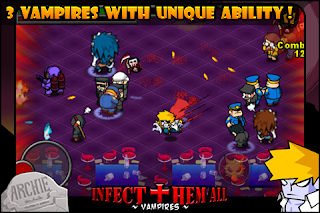 Infect Them All is back with Vampires! Infect people to take control over them! 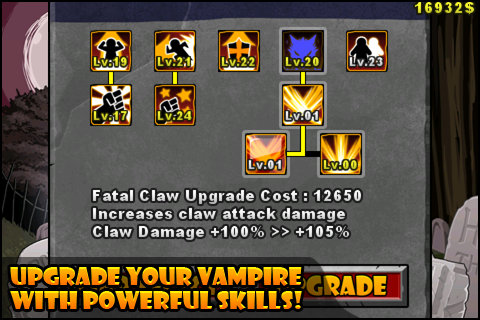 Each vampire's unique skills including special attack will help you. Infected victims becomes your minion. They'll fight for you. But people are not defenseless. They'll resist you with their last ounce of strength! The war begins between vampires and people! 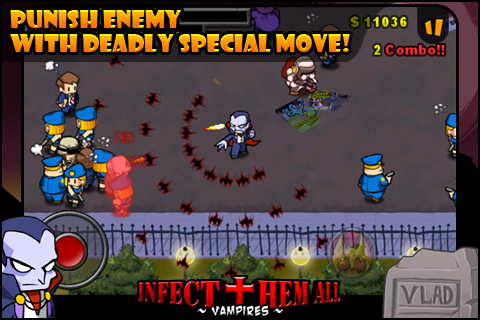 - Survival mode, How long can you survive within wave of enemy? 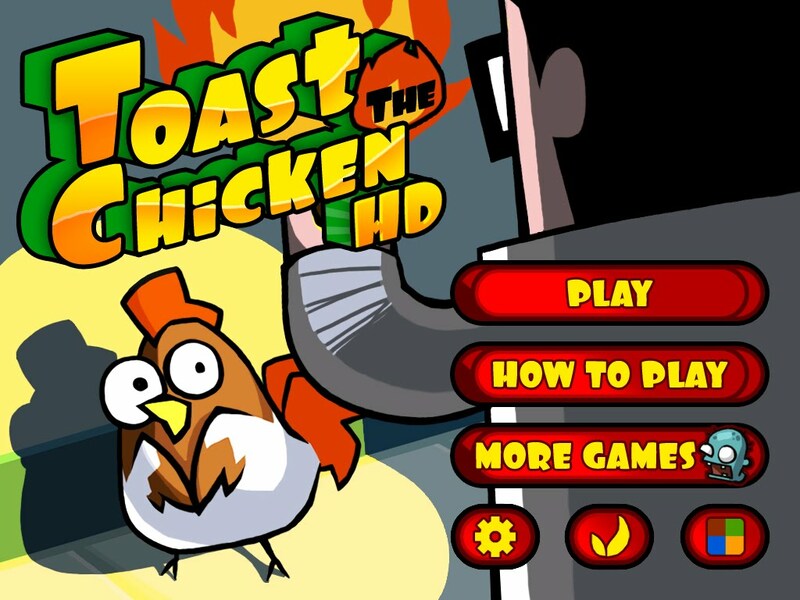 Toast The Chicken is an unique and challenging puzzle game where you have to toast all the chickens with fire. But beware not to hurt yourself or you'r fellow scientists! There is no stress and no reflexes are needed! All you need to do is plan where to set the fire and how to run away! Try toasting the chickens using as few tools as possbile to get the big scores! 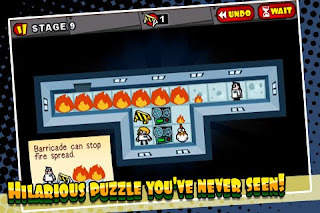 And if you are a serious puzzle solver, try to get gold rank on all stages! * Game Center and Openfeint support. But this video contains some gold rank solution for many level! So if you want to clear all stage for yourself! be ware! Toast The Chicken: arrostiamo i polli attraverso questo Puzzle game strategico! 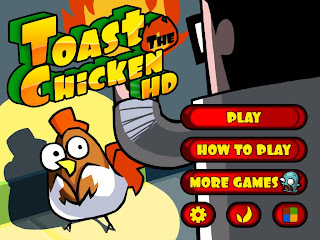 토스트 더 치킨(Toast the Chicken) 기대된다. 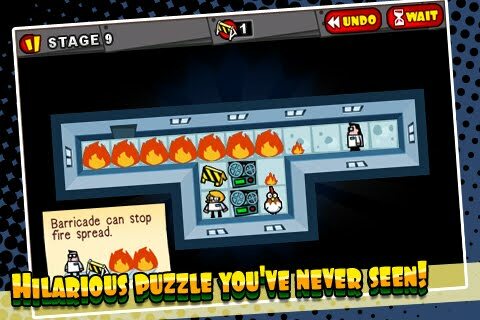 I must say that this iOS game is one of the coolest and most brain teasing indie puzzle/strategy games I've played to date! 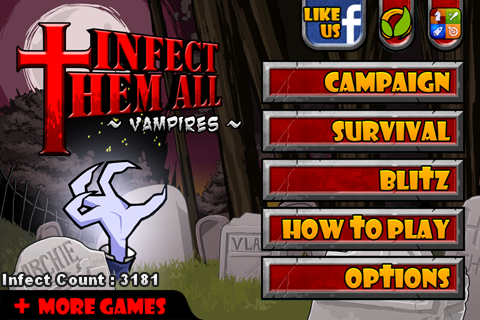 Can you squish 400 zombies in one minute? Be snowball! Squish the zombies! 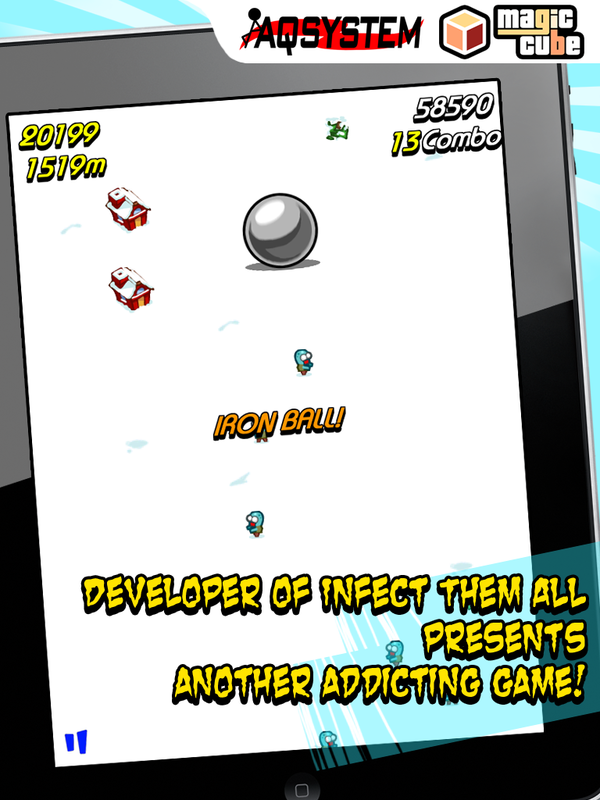 Developer of Infect Them All presents another addicting game. Just tilt your device to move snowball and squish the zombies! 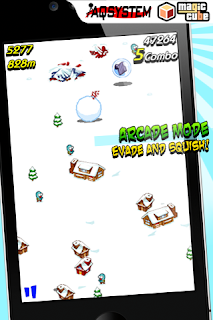 At times, you can even stomp buildings with snowball jump attack. * Fully support retina display. 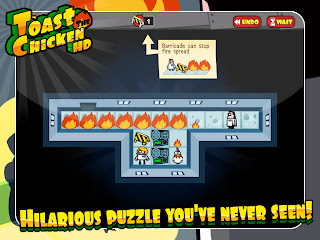 * Simple and addictive gameplay. * Arcade : Squish the zombies, avoid other obstacles. 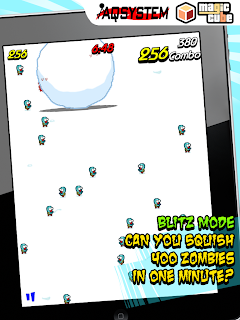 * Blitz : No obstacles many zombies!, One minute mass squishing fun. 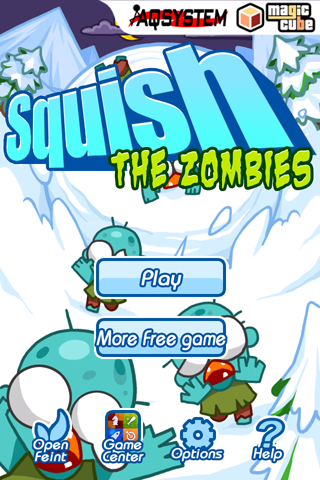 * Quota : Try squish zombies to proceed next Level. 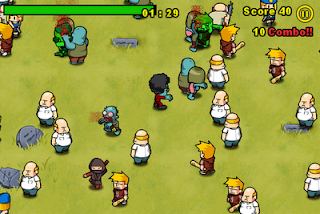 * Wide Arcade : Squish zombies at wide field! * Game Center / Openfeint highscore and achievement. * Openfeint based Twitter / Facebook publishing. Squish The Zombies In Review – Crush Those Undead Half Wits! 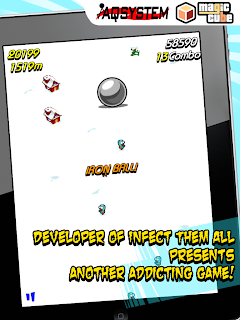 Why not find out in this super addictive game from the developers of Infect Them All? 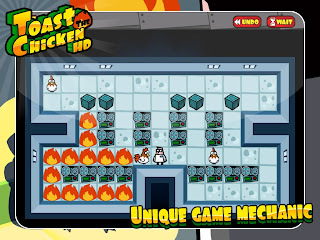 that has unique gameplay with easy control. 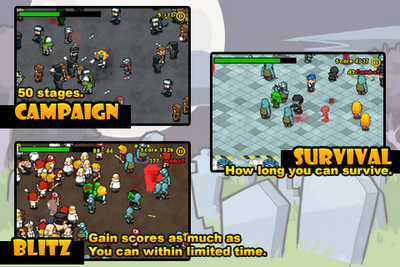 Try to beat bull at risky timing to earn more score! 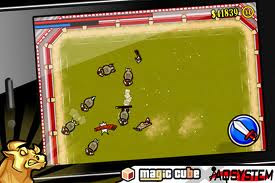 Enjoy unique thrilling exprience with Bullfighting Hero. - Various types of bulls, over 20 types of bodies and 10 types of horns. 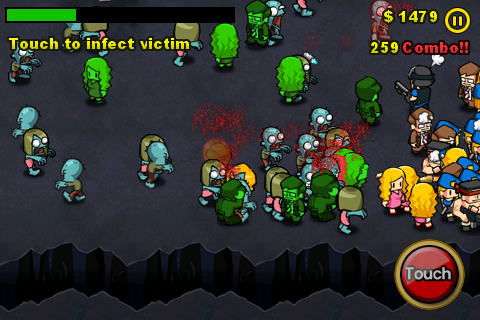 - Survival mode aims fore how long you can survive. 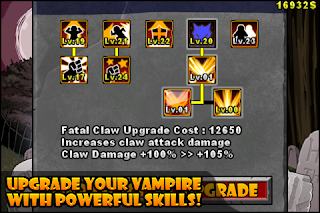 - Various play bonus for reward your evading and attack skill. Bullfighting Hero: quando il toro si prende per le corna!